Students with previous education and/or experience in the field of midwifery can receive academic and/or clinical credits toward graduation (at the discretion of the Academic Dean of Students and Clinical Director). Both coursework and clinical experience can be challenged and coursework can be waived if an equivalent course has been taken at another accredited institution. All advanced status forms must be submitted before initial enrollment. Course waivers are granted when a student provides documentation demonstrating that they have taken a course equivalent to one required at Birthwise in another educational setting. All requests for a waiver must be submitted before the semester begins. There is no fee to apply for a waiver. Students may challenge a course if they have life experience or previous study that is directly relevant to the learning objectives stated for a particular Birthwise course. The student will be tested on the course objectives to assess their knowledge level. All requests for challenge credits must be submitted before classes begin. A non-refundable $50 fee is required to apply. The experience must have been obtained within the past 5 years. 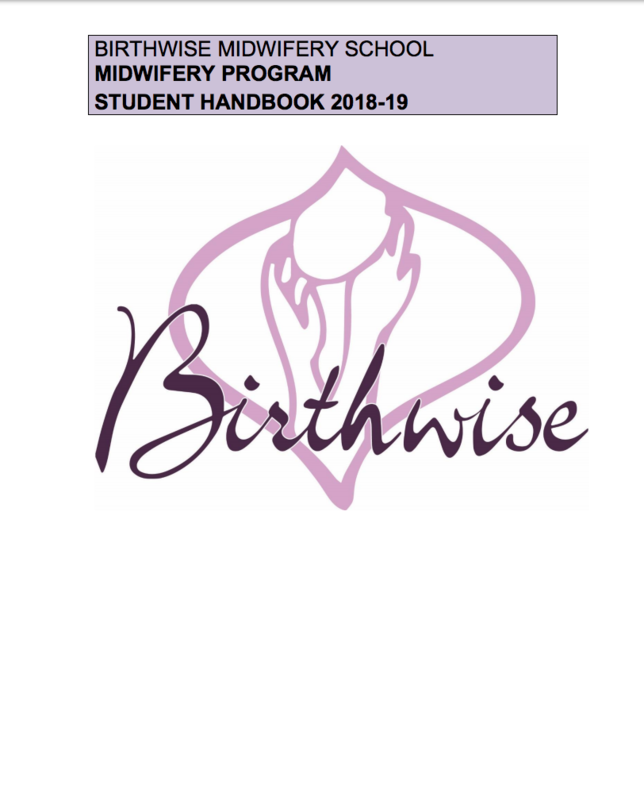 Challenging at least 15 births is required to reduce the number of preceptorship credits you will need to enroll in to graduate from Birthwise. If challenging less than 15 births, the number of preceptorship credits to graduate will not be reduced, only the number of experiences in the Assist category needed to graduate. A non-refundable $50 application fee is required. A $30 fee is required for each credit awarded through this application process. Fill out the Clinical Challenge Application. All students, regardless of advanced status, must take and pass all Periodic Exams, the Senior Exam, and all Skills Exams. All primary care experiences must be obtained while enrolled at Birthwise.